There is an unwritten rule in Portland that you do not use the word ‘rabbit’ as they are associated with bad luck. Mention rabbits in a Portland pub and, as tradition has it, you could clear the bar. 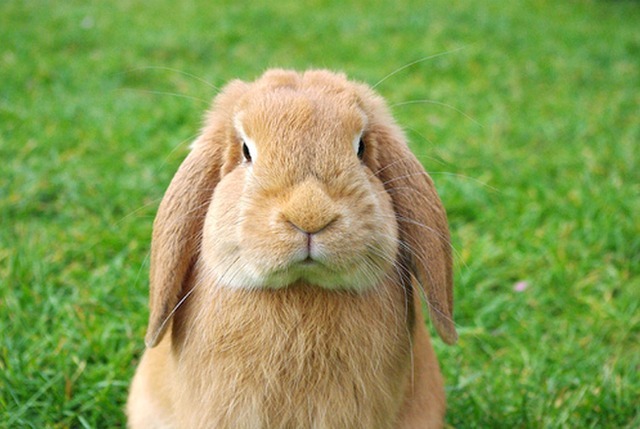 Instead they are referred to as underground mutton, long-eared furry things or just bunnies. The superstition is believed to derive from quarry workers because burrowing can cause landslips in quarries. They would see rabbits emerging from their burrows immediately before a rock fall and blame them for increasing the risk of dangerous, sometimes deadly, landslides. If a rabbit was seen in a quarry the workers would pack up and go home for the day until the safety of the area had been assured. Local fishermen too would refuse to go to sea if the word was mentioned. This superstition came to national attention in 2005 when a special batch of advertisement posters were made for the Wallace and Gromit film The Curse of the Were-Rabbit replacing the film’s title with the phrase “Something bunny is going on.” There’s no mention of the dismay it must have caused Portland locals when they went to see the film and heard the word ‘rabbit’ throughout though!